The Bentley brand became further blurred when in the 1950s, it became basically a re-badged Rolls-Royce. 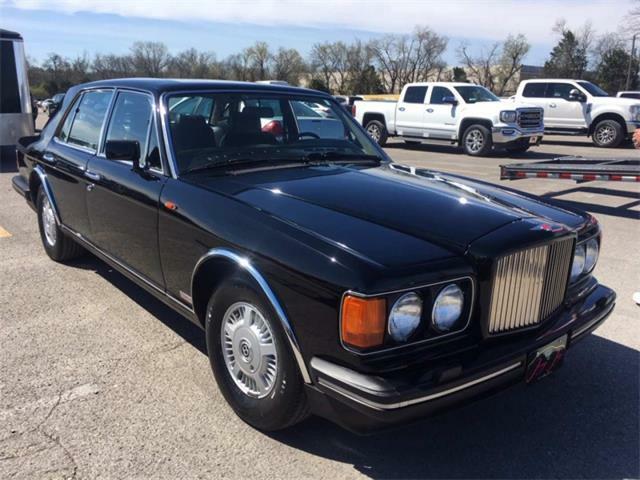 People during this time thought of Bentleys as the car for someone who wanted a Rolls-Royce but did not want to be so flashy. 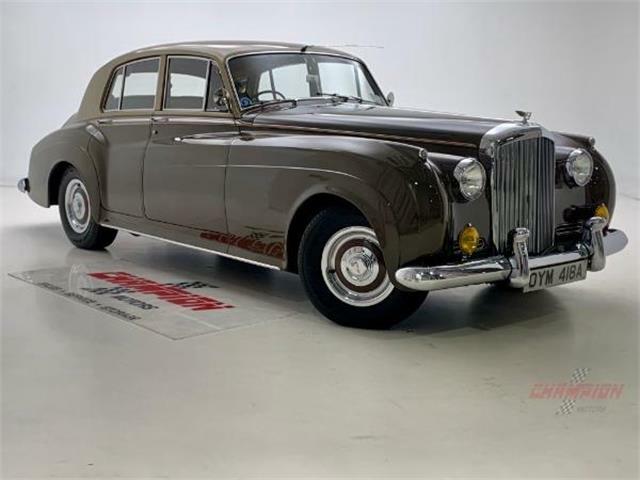 The Pick of the Day, a 1956 Bentley S1 Standard Steel Saloon, is basically a Rolls Royce Silver Cloud with a different grille. 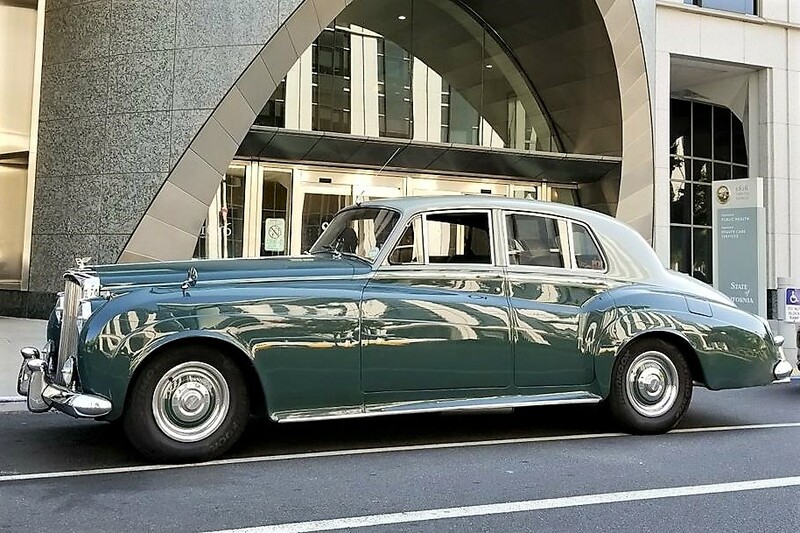 But don’t let that put you off because the Silver Clouds were the last truly classic Rolls-Royce automobiles, exceptionally well built and possibly the finest car of the period. 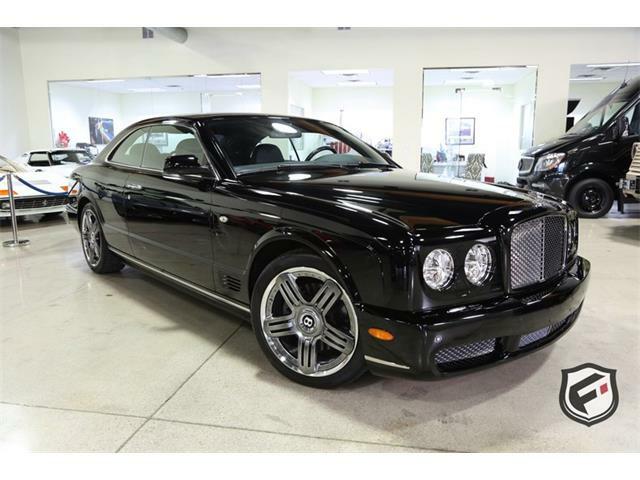 But in the Bentley version, you get a car that does not shout Rolls, and it is something rarer than the Rolls Silver Cloud equivalent. 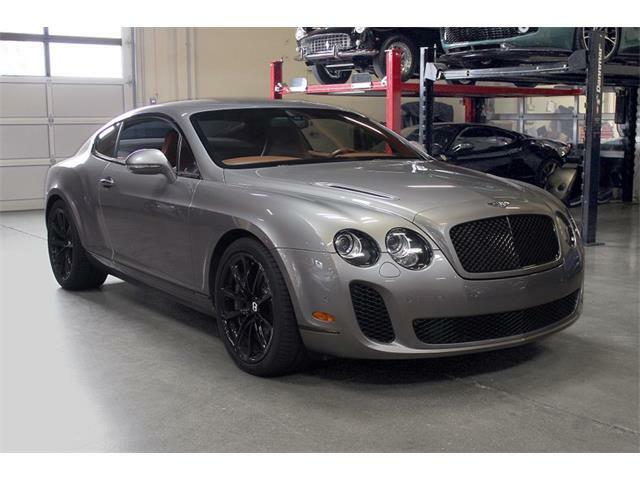 All the Bentley S1 and Silver Cloud cars share the same drivetrain, powered by the Rolls-Royce 155-horsepower, 4.9-liter overhead-valve inline-6-cylinder engine. 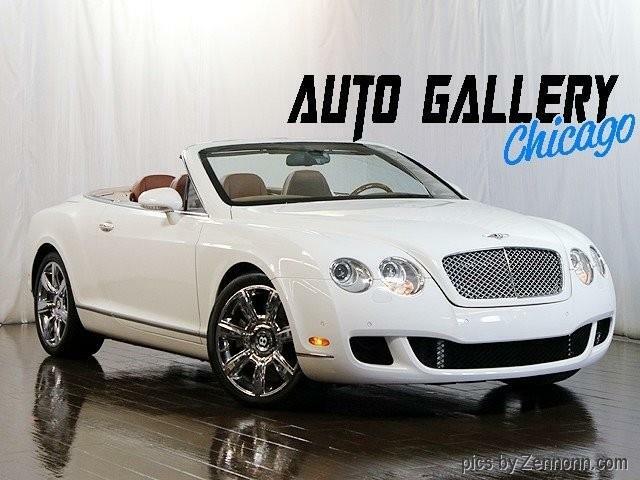 This is the last car that Bentley and Rolls produced using this legendary powerplant. 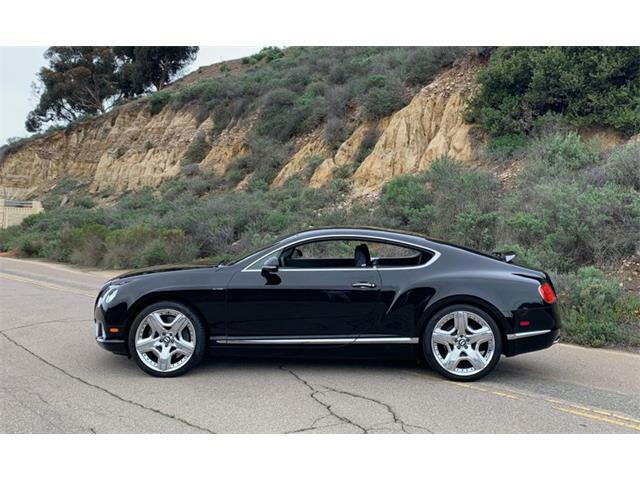 All feature an automatic transmission. 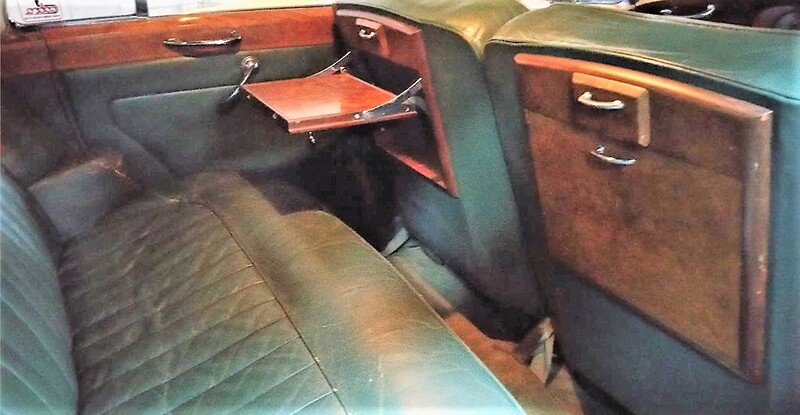 The Silver Cloud and S series cars are also the last standard production models with separate chasses and bodies. 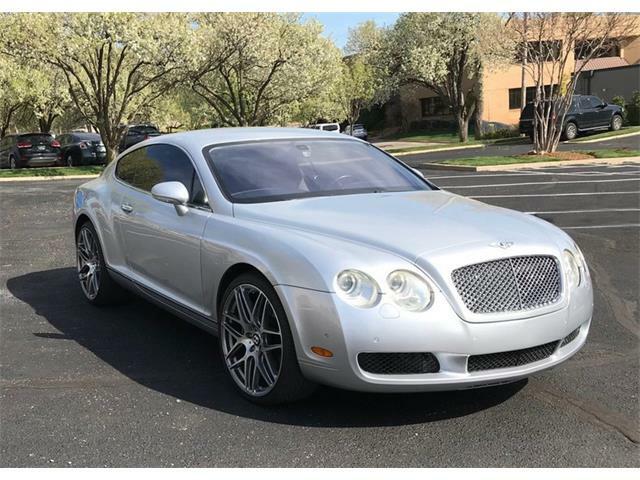 The ad goes on to say the car could be driven anywhere with confidence, an important statement as many Bentley S cars on the market are in need of expensive servicing to get them ready for cross-country driving. 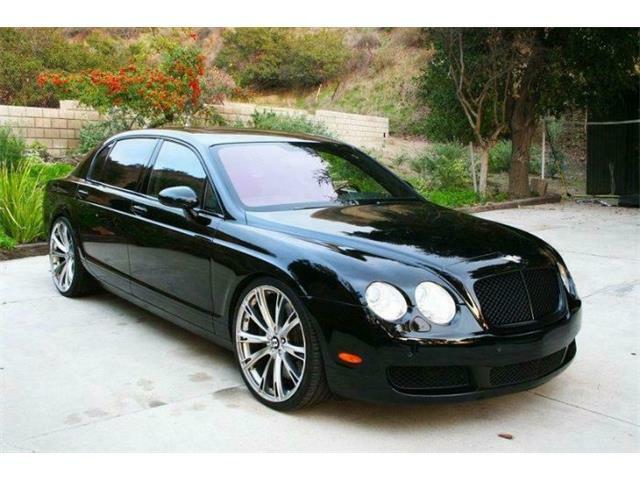 The car starts and runs exceptionally well and is a real pleasure to drive, the seller ads. The original 6-cylinder engine is said to be in very good condition, accelerating quickly and cruising easily at highway speeds. The seller lists the recent attention this car has received, which include new wool carpet on the lower doors, new radial tires, new upper and lower suspension trunions, new steering box mount bushing, a transmission service including a fresh band adjustment and new fluid, a new ignition coil, new fuel-tank sender, rebuild brake hydraulics, Pertronix Electronic Ignition upgrade, and a new exhaust system. 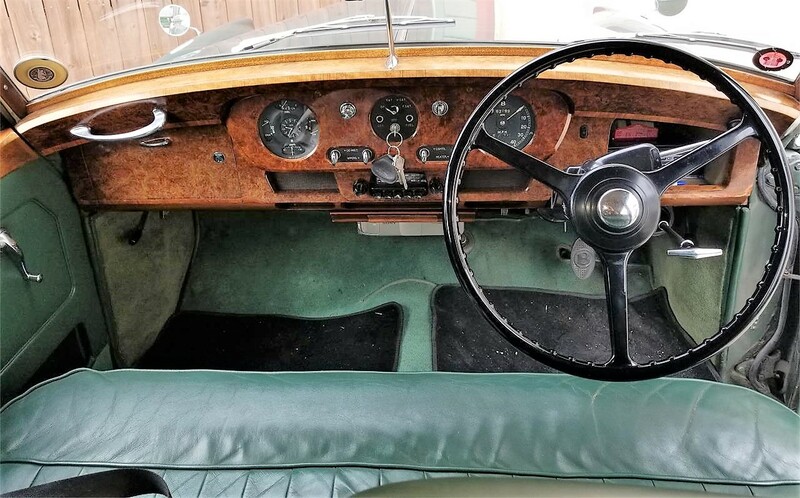 All gauges, lights, and the heater, function perfectly, the seller notes, and the original leather upholstery and wood interior trim look to be in good shape. As a right-hand-drive model, this S1 is a bit less desirable in the US than a left-drive model would be. 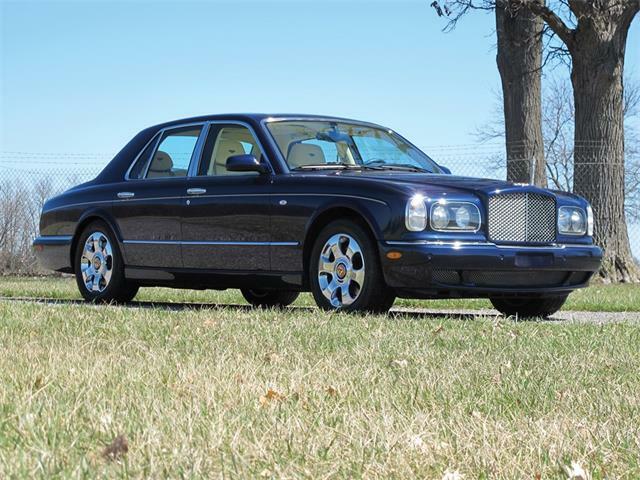 Having driving both LHD and RHD Bentleys recently, I have to say that a RHD car is quite easy to adjust to, and this lower price to me represents a great deal. 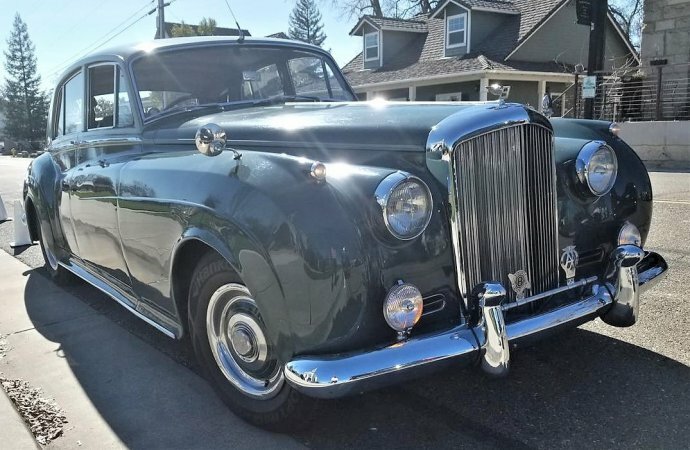 This stately Bentley S1 has an asking price of only $32,500, which likely adds up to less money than the recent servicing this car has received. Don’t let that scare you off as these cars are actually quite simple mechanisms, built to the highest standards available at the time. My father purchased a ’56 S-1 for resale back in the early seventies. As stated here, it was an extremely competent car for cruising the Interstate at illegal speeds (over 55 in the day). I drove it from time to time, once to the local junior college to attend a class – where it became the subject of the day. 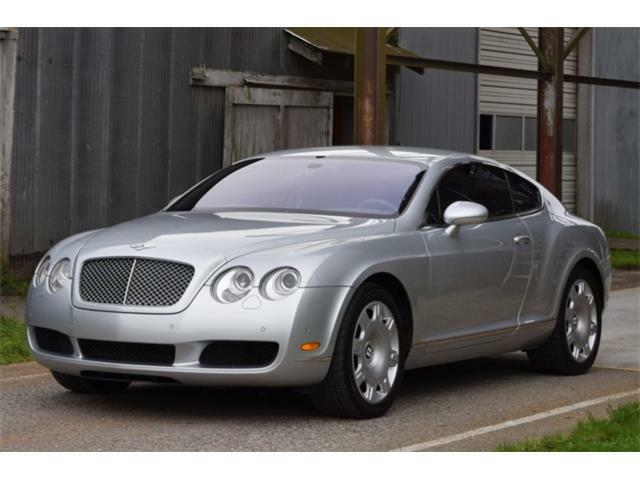 Before Dad could sell the Bentley, he was hit head-on by a driver who fell asleep on a two-lane road. The car was totaled. Dad got off with a broken leg. I still have the owner’s manual and a photo of the car as it sat in the wrecking yard.